If you are like most people, there’s always more you want to get done. But it can be pretty difficult to increase your productivity. That’s because you can get stuck in the same mindset, which makes it hard for you to move forward and get more done. But what if there is a simple and easy way that could increase your productivity, so you no longer have to worry about rushing around to finish your projects at the last minute? Well, there is, and it’s called self-hypnosis. You’ve probably heard of hypnosis in general before. This method may be something you’ve seen in movies, but there is actually scientific proof that hypnosis works for a wide variety of problems. Self-hypnosis works in much the same way, besides the fact that you can do it at home on your own schedule. 1 How Does Self-Hypnosis Help? You may be wondering how self-hypnosis actually helps you become more productive, lose weight, improve your finances and more. Basically, you currently have certain ways of doing things and have internalized certain limitations for yourself. That’s why you may feel like you’ve hit a wall after a certain point in your day. Therefore, there’s nothing external that’s stopping you from getting work done; your problem is largely created by your own mind. However, self-hypnosis can help you break this cycle. Therefore, instead of falling victim to the same patterns of thought over and over again, you can start thinking in new ways. That, in turn, leads to more productivity. Ready to give it a try? It’s fast, easy, convenient, and you can do it anywhere. 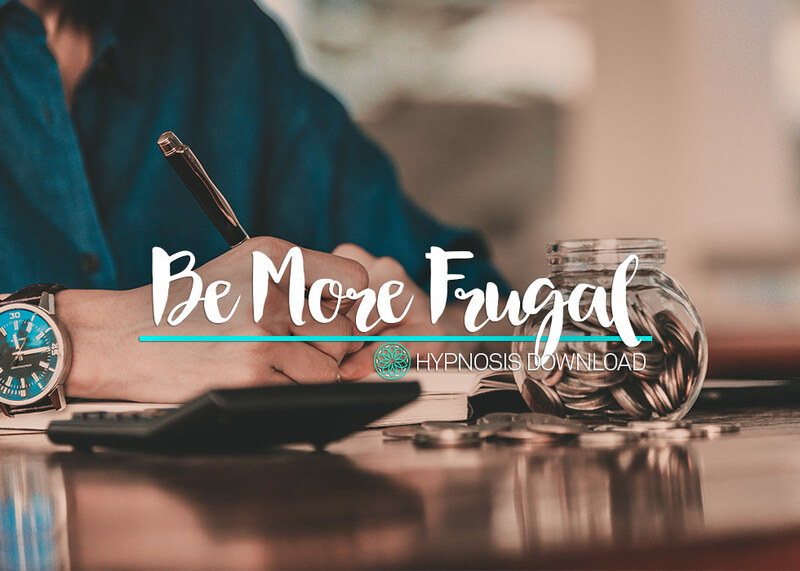 If you want to increase your ability to focus, become more productive, and handle your work more easily without constantly feeling stressed then take a look at these Hypnosis Downloads we have picked for you. These downloads are from a site called “AssuredMind” and have all been created by a professional Hypnotherapist and are designed to be listened to each night and help you form new habits or cut out habits you wish to lose. Procrastination is one of the most common issues that leaves people feeling that they aren’t being productive enough. After all, it’s so easy to procrastinate. This is especially the case if you experience any type of anxiety. If we are nervous or uncomfortable completing a task, we tend to put it off for a longer period of time. Of course, this can lead to even more stress and anxiety, which perpetuates the cycle. You don’t want to get stuck in this kind of loop. 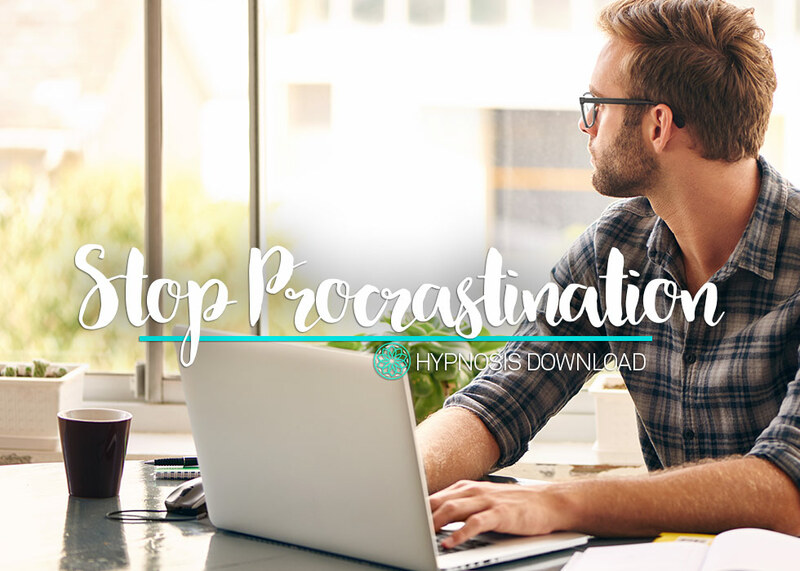 When you can learn to stop procrastinating by trying self-hypnosis, you will no longer fall victim to the kind of thinking that convinces you to put tasks off until later. Instead, you’ll be better able to identify when you need to get a project done, and you’ll be more likely to move forward without feeling a great amount of anxiety. Who doesn’t want that? It’s hard to focus and be productive if you feel like you never get enough sleep. Unfortunately, this is all too common these days. Exercising more and making sure you don’t use any screens before you go to sleep can help you get better rest, but so can self-hypnosis. 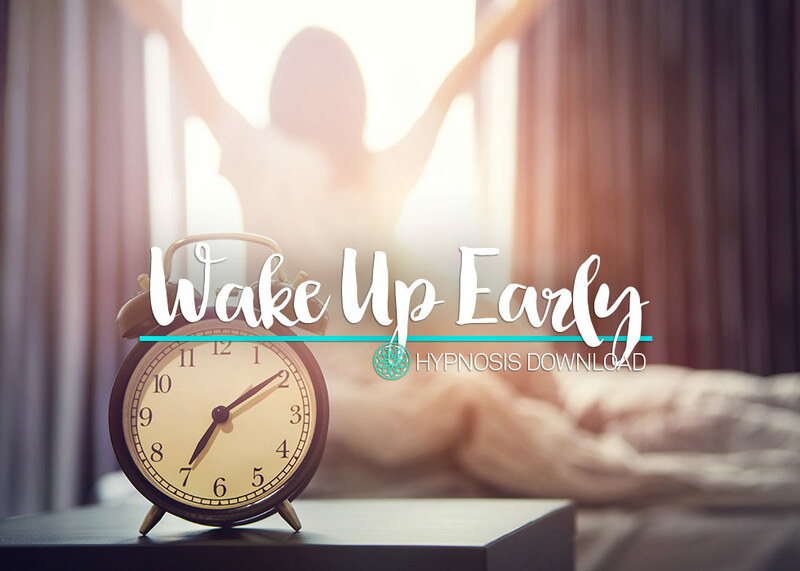 And as one of the simplest and most convenient ways to change your habits, it is certainly worth giving it a try if you want to start waking up earlier. After all, self-hypnosis requires very little effort on your part. You just have to sit back, relax, and listen to the audio recording. This alone can make a huge difference in how much sleep you get every night. It can also improve the quality of your sleep, which will make it easier for you to wake up refreshed and ready to take on the day. You owe it to yourself to be as productive as possible. After all, the more you can get done, the more accomplished you feel. You want to lead a happy, busy life and attend to all of your responsibilities (and hobbies!) with ease. That’s why you need to look into self-hypnosis. Self-hypnosis can help with a wide variety of problems that can keep you from being as productive as you know you can be. Do you tend to get distracted easily? In a world dominated by smartphones and social media, that’s hardly surprising. More and more people are having a hard time focusing on one task at a time. However, self-hypnosis can help you develop your focus, so you can concentrate more. When you can improve your focus, you can get projects completed quickly and with ease. You’ll be surprised at how much more quickly you get everything done when you’re not constantly distracted. 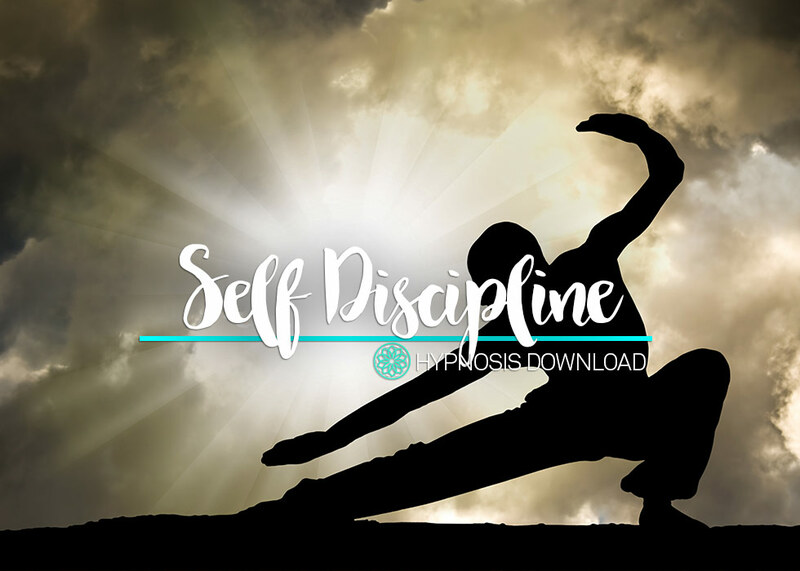 Try out this hypnosis which aims to help you improve your self discipline and ignore distractions and focus on the task at hand. There’s a lot more to trading than just having the right knowledge and the right skills. In fact, you need something that’s almost completely unrelated: the right mindset. Without going into trading with the right mindset, you put yourself at risk of making significant mistakes that could end up costing you a lot of money, which is something you obviously want to avoid. 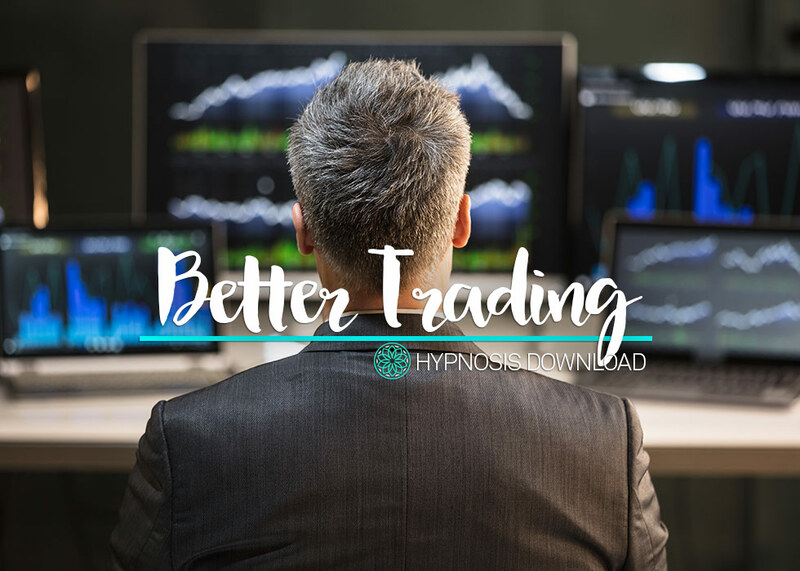 Self-hypnosis is a great option for traders of all kinds to gain this specific kind of mindset. Try it out, so you can see the real benefits it provides. You want to be more responsible with how you spend money, and that’s completely possible to do. You just have to be willing to try something new, like self-hypnosis. Give this program a try if you are ready to make some positive changes in your life. 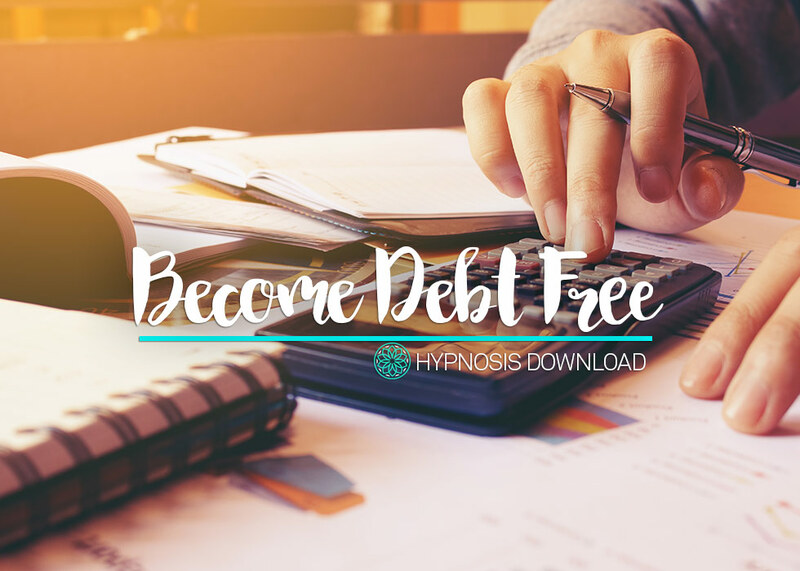 One of the major reasons why people have a hard time managing to get themselves out of debt is the fact that they regularly fall victim to limiting thoughts. Instead of imagining all that they could do to help manage their money more responsibly, they start thinking about how they have failed in the past. This makes them think that they are only capable of making the same choices that they’ve always made. Self-hypnosis goes a long way in helping you move past these thoughts, so you can rely on more helpful internal dialogue. Rather than thinking of all the ways you might not succeed, you can instead put your focus on what you need to do to move forward with your life and your finances. Do you find yourself feeling hungry all the time, even after you’ve just eaten? Do you search for food when you are feeling bored, lonely, depressed, or anxious? Or do you just feel like you can never get a real hold on your cravings? If you’ve experienced any of these situations before, you probably know how difficult it can be to truly control your hunger. After all, eating provides you with feelings of well-being, which is why it can easily turn into a low-grade addictive behavior for some. And unfortunately, many seem to turn to unhealthy, calorie-rich foods when they are unable to control their hunger in this way. Not only can this type of pattern result in weight gain, but it can have even more immediate effects on your health, as well, making you feel sluggish, tired, and worn out. You don’t have to go to an expensive therapy session, spend hours on self-improvement, or force yourself into uncomfortable situations to get the benefit of a self-hypnosis practice. All you have to do is sit back, relax, and listen to the audio. Therefore, it’s perfect for those with busy lives who simply want to learn how to control their hunger fast. Self confidence plays a big part in your day to day life, whether you are applying for a new job, trying to meet new friends or partners or asking for a raise at work. 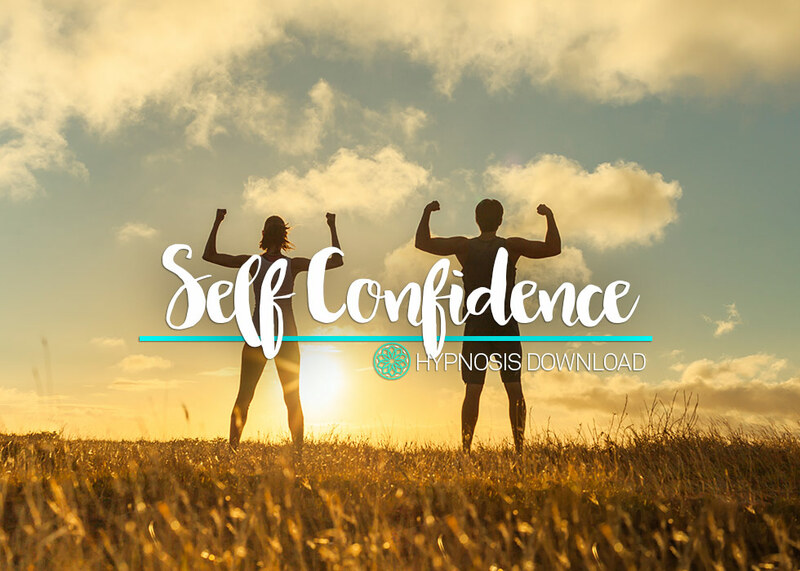 If you feel that your confidence is lacking then you could try out this download which can help you in this area of your life. I was very disciplined. Always went to work on time. I always used to make a routine for tomorrow before going to sleep and I would do exactly those. But now I can’t do these. Still trying to fix this issue don’t know how will I do this. Previous PostWPForms Review: A Complete WordPress Form Plugin?